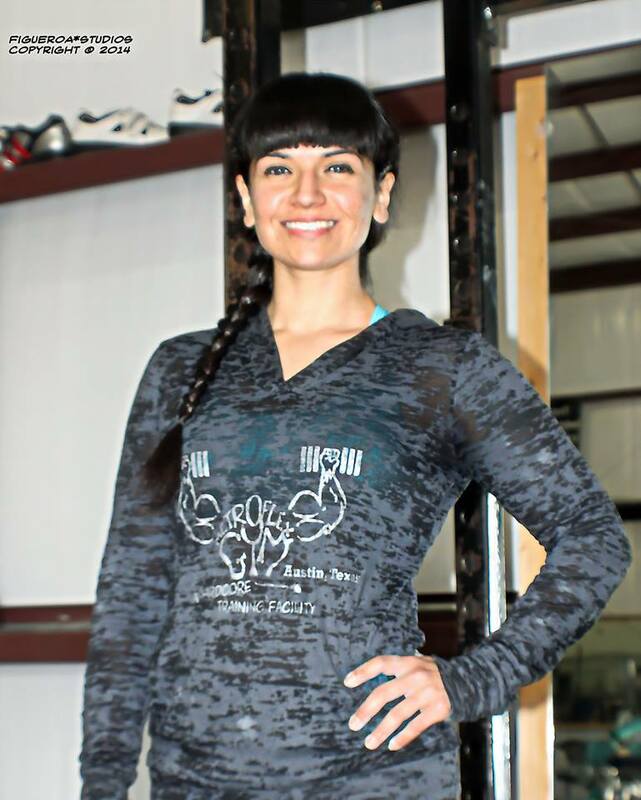 texashouseofstrength – Be Active. Eat Healthy. Live Happy. People often tell me that I’m always smiling which makes me smile and laugh even more! I’m just an optimistic person who believes life could always be good as long as you view your challenges as possible opportunities and visualize the process of achieving a goal. I apply that concept into my clients and my own training programs. What are your goals and can you see yourself transform in your journey? We may be able to do so but we just don’t know how to get there. I can help! Your personal training program begins with a complimentary thorough consultation to discuss your goals that will create your personalized program. I specialize in building strength between the age of 15 and 75. I believe that fitness goals should not just be about losing weight. It should be about adding a little lean muscle mass, practicing self-respect and being just a little stronger than last week, physically and mentally!